Heartwood Plantations has a long-standing partnership with Radial Timber Australia, which is an innovative, Australian based company that mills, value adds and distributes a range of naturally durable hardwood products, including premium decking, cladding, screen boards and weatherboards. Radial Timber operates the only commercial radial sawing mill in the world, using Australian patented technologies to produce more timber from fewer trees. 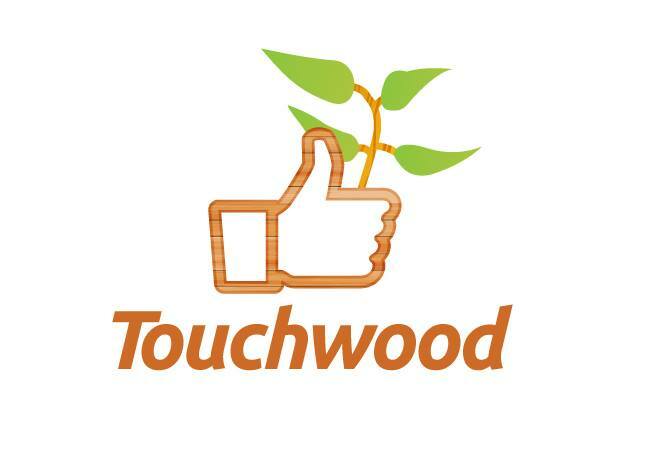 Touchwood is a journey of sustainable timber that involves the community. Like us and we'll plant a tree. Share us and your friends will plant a forest. Heartwood Plantations operates in partnership with Outlast Timber, which is a retail outlet for Radial Timber and is Melbourne’s largest specialist supplier of durable Australian hardwoods. Heartwood Plantations operates in partnership with CIA Tax Wealth Growth, which is a Melbourne-based organisation offering advice on tax, wealth and business services. CIA tax provides specialist advice in the area of forestry and rural land investment.